Are you looking to lease one or a fleet of small vans on finance to take your business to the next level? With LeasePlan you can choose from an extensive range of models as part of small van lease deals that suit every budget. 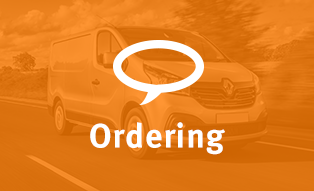 Industry leaders Ford, Mercedes, Volkswagen and Renault all feature in our small van leasing line up. Together we’ll identify the vehicles and leasing deal that meets your exact requirements. Your vans can also be made bespoke to your needs – adding roof bars, a tow bar, signage or any other racking and livery your fleet requires. 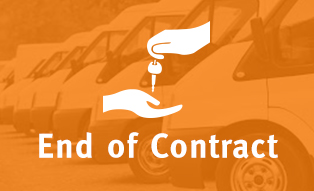 Whichever small van lease you pick, you don’t have to worry about managing any of it. 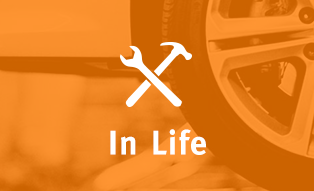 We’ll take care of every aspect of your fleet, from maintenance to driver queries so you can spend more time on your business.